We specialize in selling the highest quality Scale Model Airplanes, Vehicles and Military Miniatures while offering the best service possible. 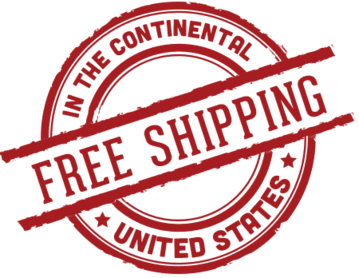 Free International Shipping for orders over $250.00 placed through my webstore, called in or emailed in, excluding the U-96 Submarine diorama set, the Hitler Office diorama set, the Karl Morser diorama set , the 9 piece Imperial Japan Aircraft Carrier Deck set, HA2000 Damaged Factory building and the 1:6 scale statues. These sets can be combined with with qualifying free shipping orders at a discounted price. Visit Rodney's Dimestore Gallery's profile on Pinterest.